For most of us, it doesn’t get any better than fall and football. From cooler weather to the excitement of a college or NFL football game…it’s hard to beat this time of year. While we get excited about fall, what about our canine friends? 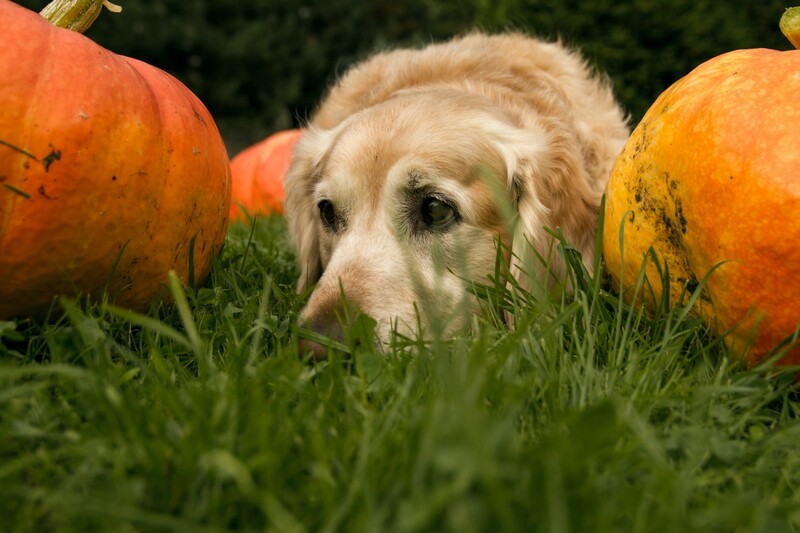 Here are some tips to make your pet’s autumn fun and safe. Pets definitely love the cooler temps. 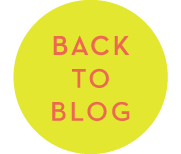 Take advantage of the changing weather to take them on longer walks or playtime in the yard. Just make sure you keep their coat bathed and brushed so they don’t pick up unwanted ticks. Adult ticks are actually more prevalent this time of year than any other; check your pet’s coat before s/he comes inside the house. Also, it’s important to be aware that snakes are preparing for hibernation in the fall; be careful if you’re walking your pet in the woods. Tailgating can be a great pet experience, but our pets might not be as prepared for the gameday excitement and food choices as we are. 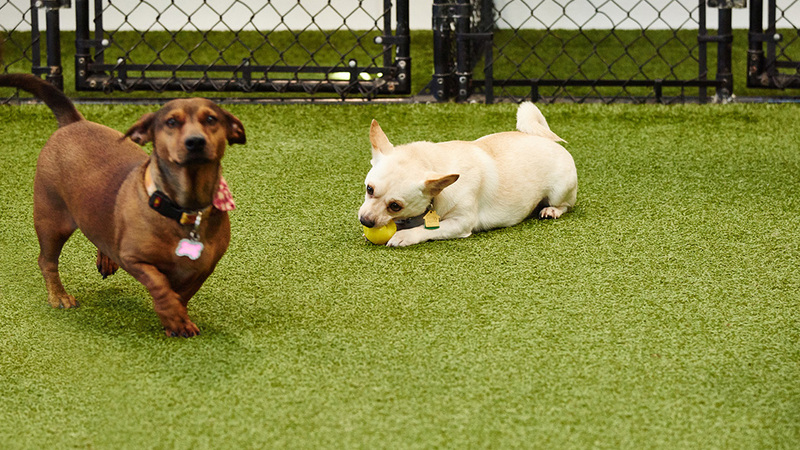 If you don’t think your pet can handle the noise and people at a tailgate party, you might consider boarding them at Wags for the weekend. Call us at 205-902-WAGS (9247). 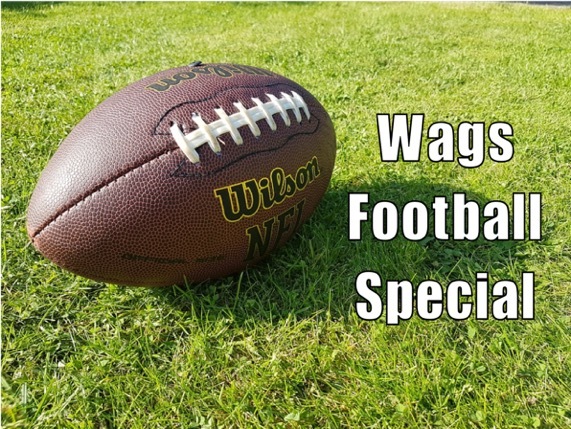 If you’re going to be spending your Saturdays at a stadium and you board your pet at Wags during football season, Wags will discount Saturday night’s boarding by $10.00 when you show your ticket stub at pick-up. Sunday pick-up hours are adjusted to accommodate increased boarders. Pick-up is from 9:00 – 9:30 am and 5:00 – 5:30 pm. If you keep your pet at home, make sure your snack and party foods are well out of reach of your pet…and your guest know it’s not a good idea to feed your furry friend. Most snack foods aren’t pet approved and can make them sick. Consider having a bowl of pet approved snacks on hand so they can have a healthy treat too. For a little football fun with your pets, try dressing them up in their favorite team colors for your next tailgate party. It’s an easy option and they’ll enjoy the attention from your guests. Make sure the outfit is safe and pet-friendly …oh, and send us a picture we can post on our Facebook page. Fall is also back-to-school time, but your curious furry friend and school supplies aren’t a good combination. 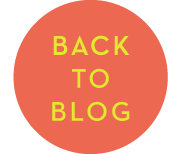 While most items like glue sticks, pencils, and magic markers are considered low toxicity to pets, gastrointestinal upset and blockages can occur if ingested. Be sure your children keep their school supplies out of your pet’s reach. When fall is in the air, Halloween isn’t far away. 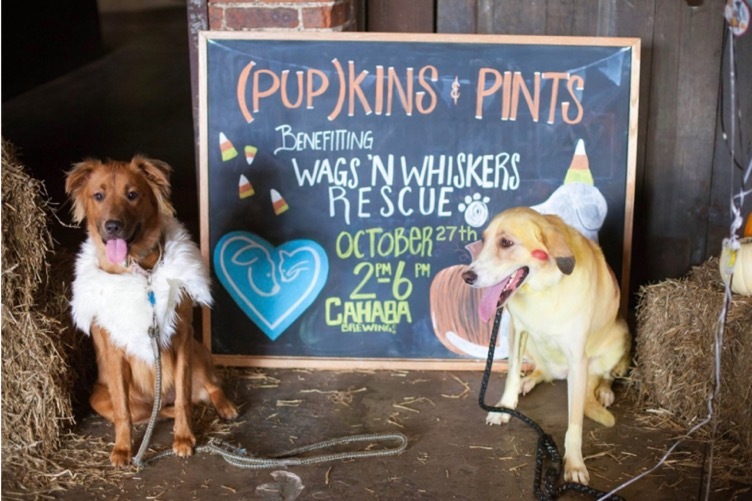 Have some fun with your pet by creating a pet-friendly costume and joining us at Cahaba Brewing on Saturday, October 27, from 2:00 pm to 6:00 pm for our annual fundraiser benefiting the Wags ‘N Whiskers Rescue. We’ll have awesome food trucks, a costume contest for pets and their owners, gift basket raffle, and lots more. 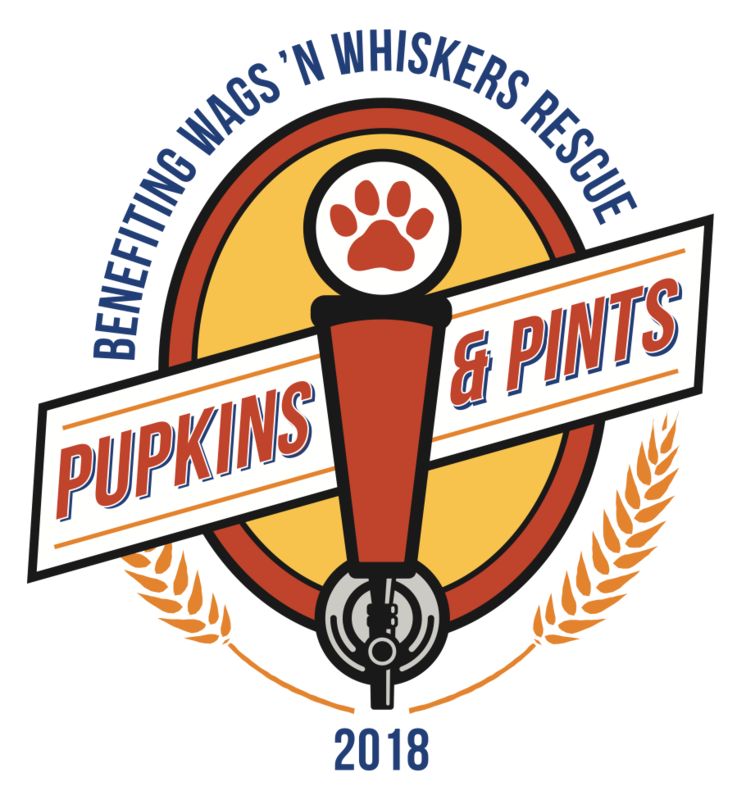 A special “Wags Rescue Ale” will be brewed just for this event. Proceeds from this limited brew will help support the care and adoption of our rescue friends.